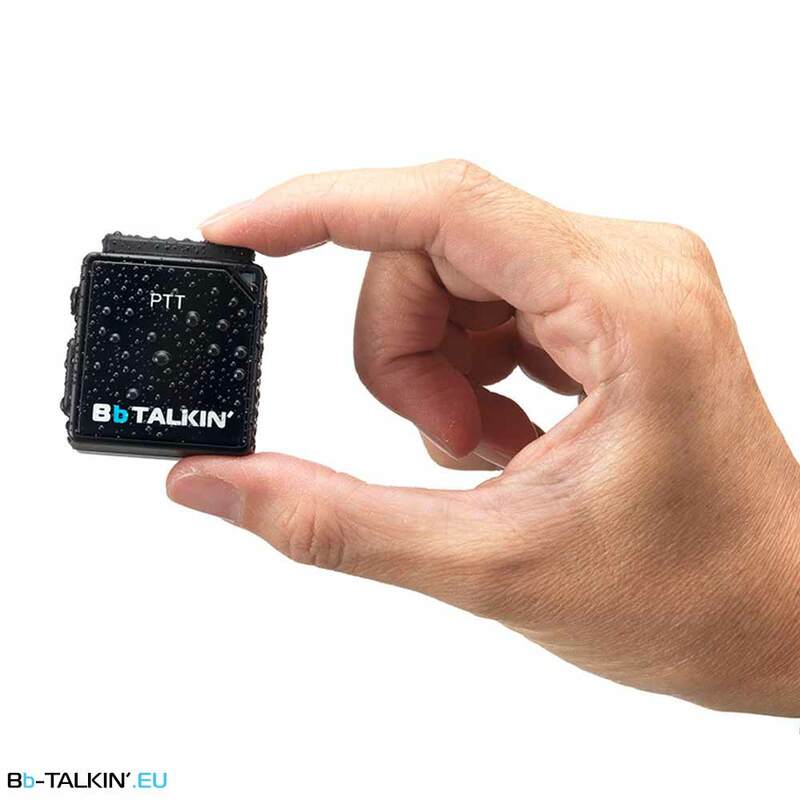 This push-to-talk, ultra-small smart transceiver replaces your common Walkie Talkie. You no longer have to carry around a large and heavy radio. Along with being able to communicate effortlessly with your group, the BbRadio also connects to your smartphone via Bluetooth. 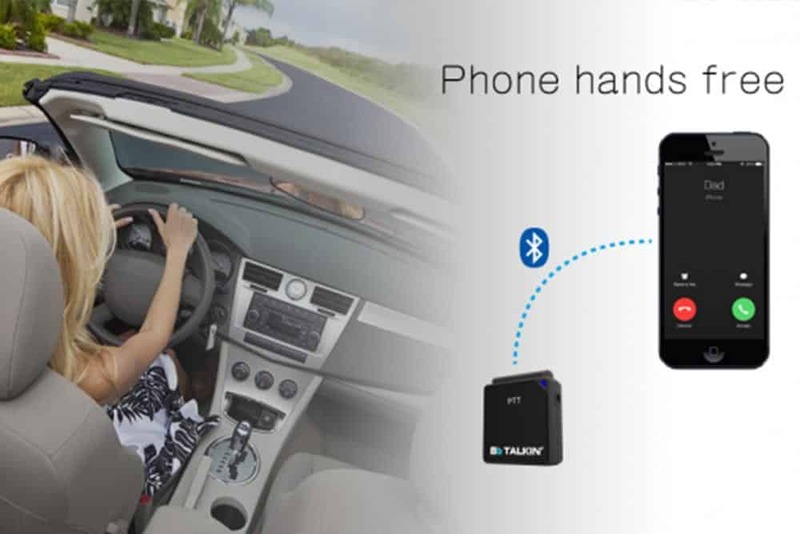 Without touching the smartphone, you can operate the transceiver application, take ordinary phone calls, redial or listen to music. It supports both iOS and Android. 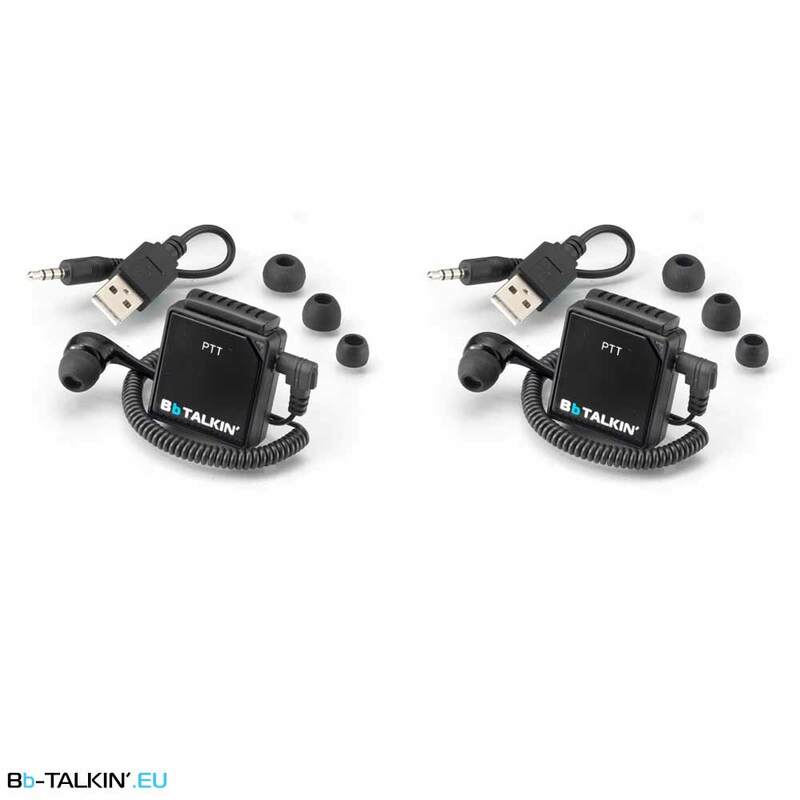 BbRadio is the only walkie talkie device able to use both iOS and Android. Rated by Zello as the highest sound quality and wind noise cancellation in the market compared to big brand Bluetooth headset’s. This is the most compact push to talk walkie talkie on the market. This smart walkie talkie is Bluetooth, light weight, water resistant and has endless features for the consumer. World wide connection! Versatile usage, easy handling for athletes, professional industry, restaurants and more. The push to talk application is ideal for athletes. Many athletes wear gloves during sports such as skiing, snowboarding, and cycling. Gloves restrict the accessibility to your cell phone and require removal of gloves and other equipment. With BbRadio, you simply push and hold the PTT button to communicate, including answering cell phone calls. Using the radio does not disrupt your activity. The BbRadio is an exceptional product for teams to be connected at all times. Whether it is a professional or athletic team, this will provide your group with ease of communication never achieved before. You can connect an unlimited number of team members. Industry Examples: Construction workers, catering companies, event coordinators, hiking, rescue teams, hunting, camping, cycling, skiing, snowboarding, motorcyclist, snow shoeing, various group activities, everyday hands-free communication with your smart phone. Your cell phone needs to be connected to a wireless network. 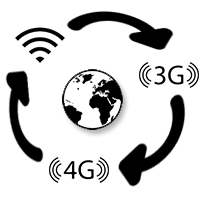 If you are in a location where wireless is not available, your cell phone data needs to be on. If you are connected by a wireless network, and you leave the wireless network range, your connection will be lost. You will then need to turn on your data to re- connect. At all times, your cell phone needs to be within 30 meters to the BbRadio. You will need to download the Zello app. Once the Zello App is downloaded onto your smartphone, you follow the steps for registration and application. 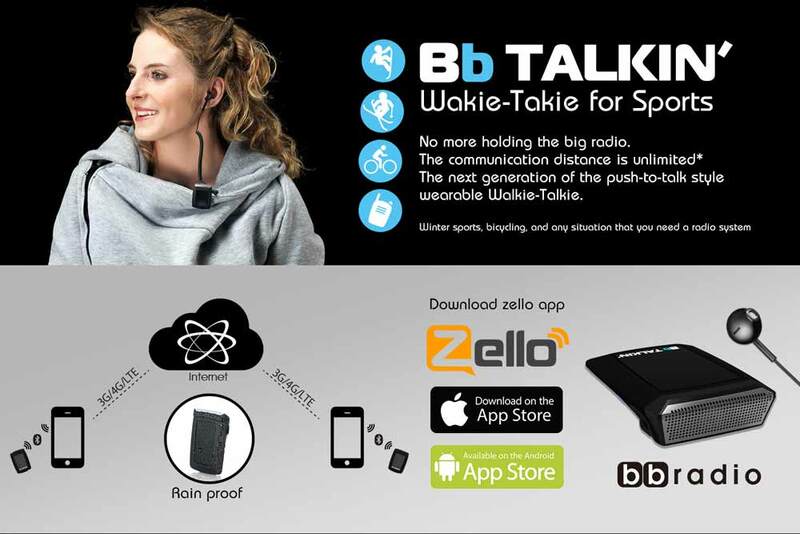 Zello acts as the walkie talkie transceiver. Zello offers a basic user App. Designed with good sound quality, you can play and operate music wirelessly. 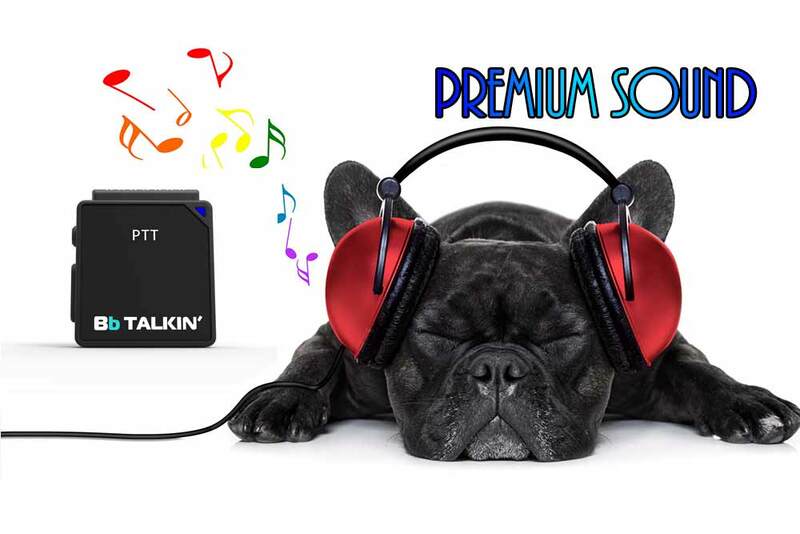 Jus’t pair with your smartphone and you are able play your favorite music. You can connect any headphone you like. BbRadio’s Bluetooth capability allows you to make phone calls and redials with one button in conjunction with your smartphone.